Urocap IV Light, with wireless technology, is a portable Uroflowmeter that provides a non-invasive and accurate measurement of urinary voiding function. 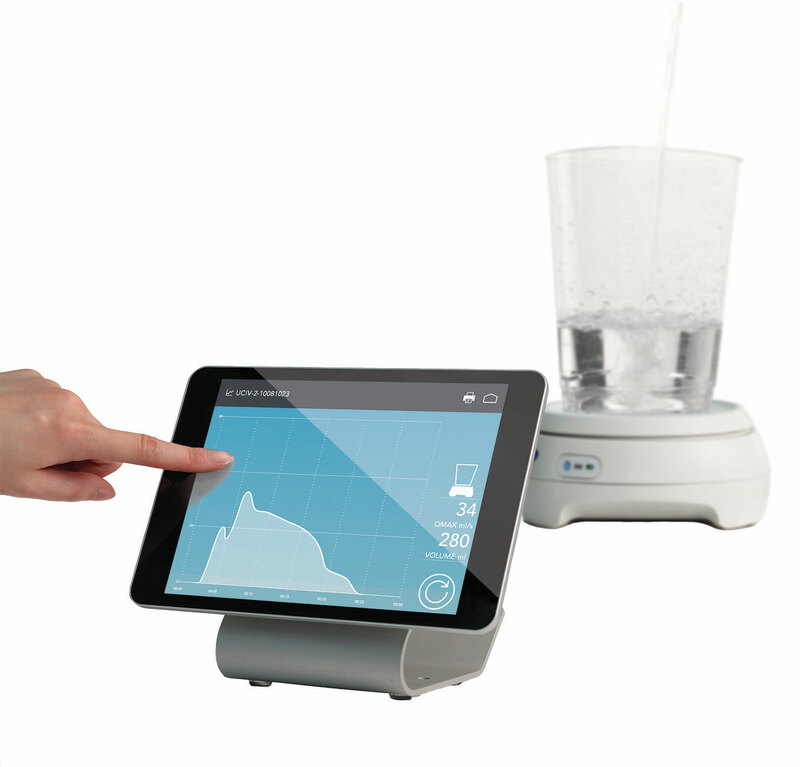 The system consists of a wireless Uroflowmeter, a light-weight, android device and various accessories to set-up the system. Recording begins automatically when the patient begins voiding and displays graphically on the UDS Light™ software application. When the patient stops voiding, the software prompts the user to print the study. All functions, from performing a study to calibration, are easy and streamlined through an intuitive user experience. 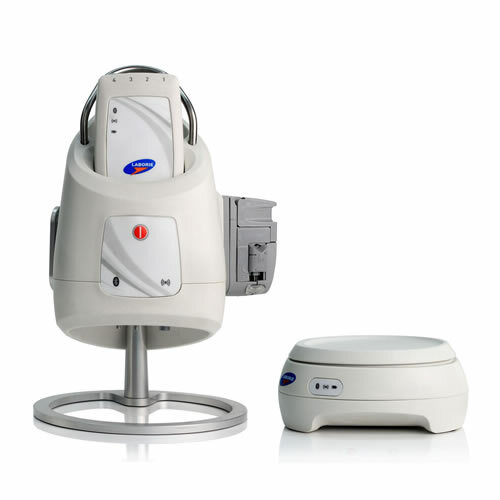 In parallel to the partnership with LABORIE, which is one of the leading and pioneering manufacturers of computerized urodynamics equipment for diagnosis and treatment of incontinence, we offer different urodynamics and uroflowmetry systems. Is the most advanced and integrated pelvic floor diagnostics solution on the market, with innovative clinical informatics. 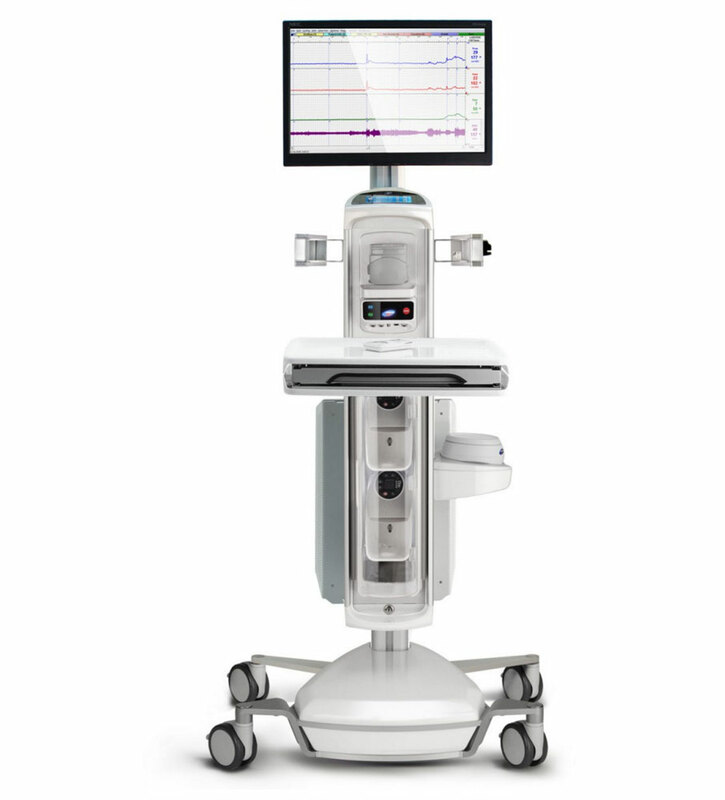 With market-leading features including the unique tower and workstation design, ultra-high speed data recording and state of the art software, it combines elegance and clinical efficiency. Offering total customization, it is ideal for the most discerning center of excellence or academic environment. Is a fully-capable, comprehensive system that adapts to fit your needs. 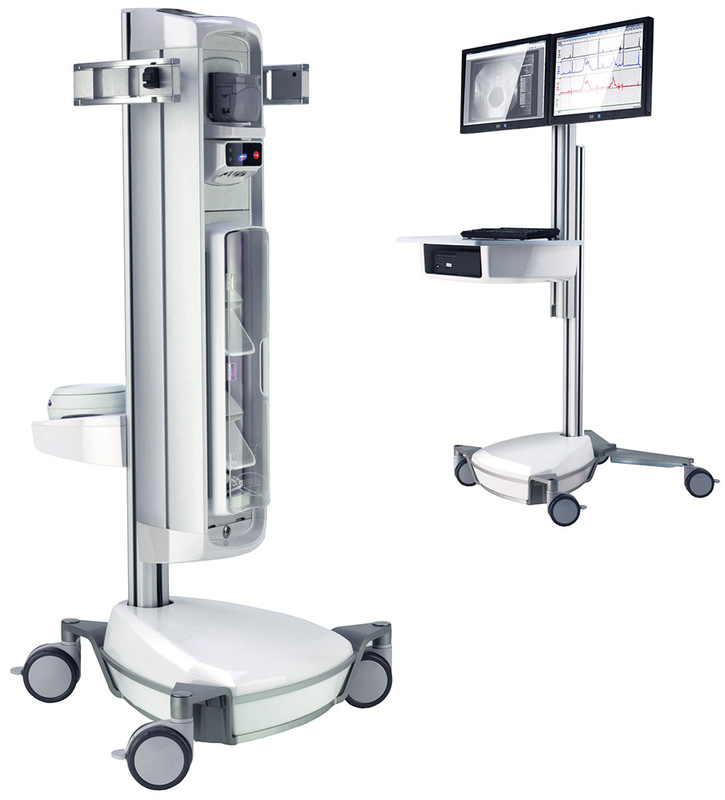 It is a Cart-based / Clinic system designed for the majority of users with advanced Urodynamics capabilities while offering efficiency through user-centric design. Whether being used in a small clinic or large hospital, it exceeds expectations. Is the world’s most compact full Urodynamics system, with all the advanced features of a full-size wireless Urodynamics system in a compact form. Fully wireless and modular components enable healthcare professionals to perform Urodynamic tests reproducing real life scenarios when a patient leaks. Goby is the smart choice for clinic use, allowing you to focus on the patient while enjoying true freedom of movement.